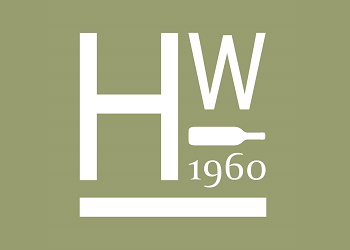 Browse our events calendar to see dates and details for upcoming events and exhibitions. Come along to our coffee morning to find out more about the volunteer opportunities we have here at The Novium Museum. 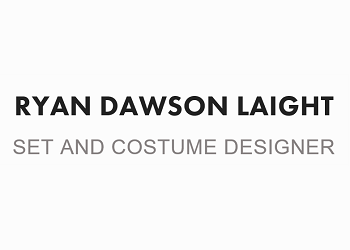 Set and Costume Designer Ryan Dawson Laight discusses 'Pencils, Paint, Process & Performance' at The Novium Museum. This Is My Theatre present their beautiful adaptation of William Shakespeare's Macbeth. Sunday, 5 May 16:00. 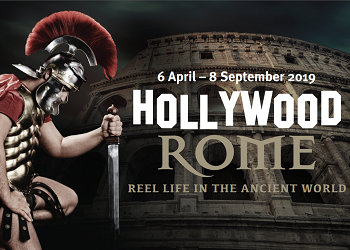 Keith Lodwick, Curator - Theatre and Performance at the Victoria & Albert Museum discusses Hollywood Rome. 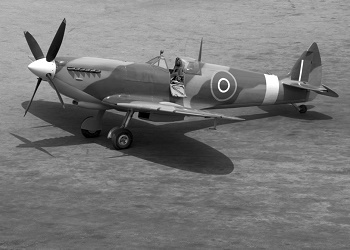 In commemoration of the 75 anniversary of D-Day the Novium Museum will be joined for an evening talk by Ken Rimmell, former Curator of the Shoreham D-Day Aviation Museum. 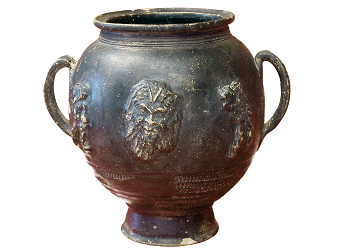 Meet the Portable Antiques Scheme Finds Liaison Officer for identification and advice on any archaeological objects. 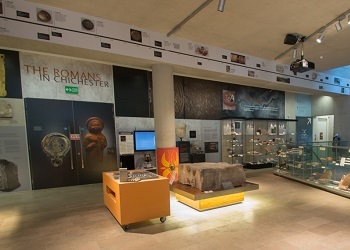 Sessions take place 25, 27, 29, 30, 31 May 11:00 - 13:00 at The Novium Museum. Free entry. 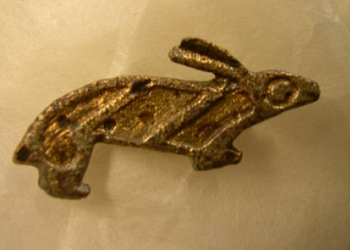 Make a bronze brooch, under the guidance of local jeweller Sarah Macrae, using traditional hand tools during this full day workshop. 14:00 - 15:00 £3 per person. 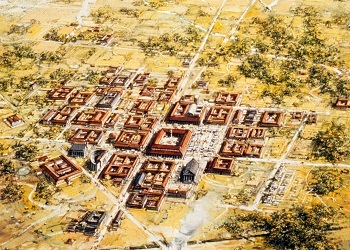 A guided walk of Roman Chichester, aimed at a family audience. 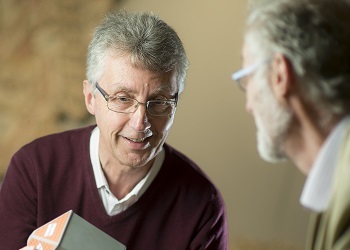 Join a member of the Collections team at The Novium Museum for a short highlights tour. Free entry. 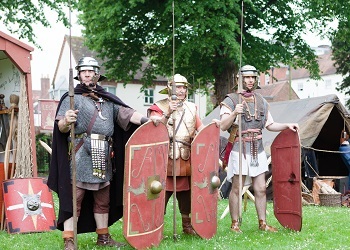 Join us in Priory Park for an exciting re-enactment which will bring the Roman period to life. 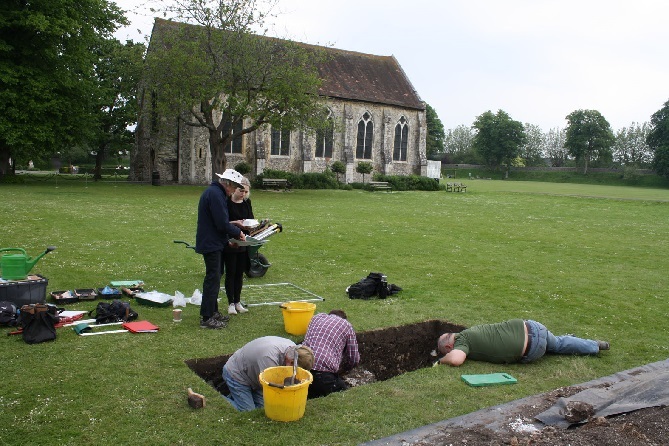 James Kenny, Archaeology Officer at Chichester District Council talks about Priory Park excavations and plans for the future. 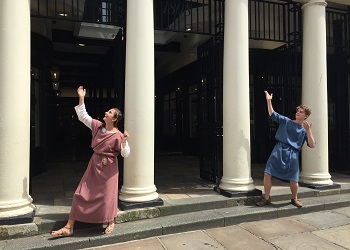 'Have I Got Roman News For You' - a drama and film workshop suitable for ages 11 - 15 years. 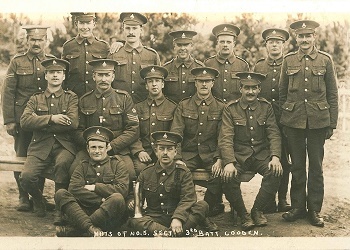 £10 per person. 14:00 - 15:00, £3 per person. 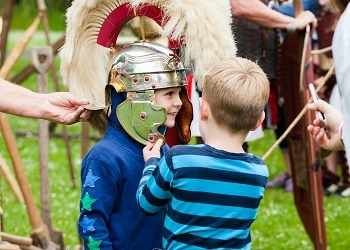 A guided walk of Roman Chichester, aimed at a family audience. 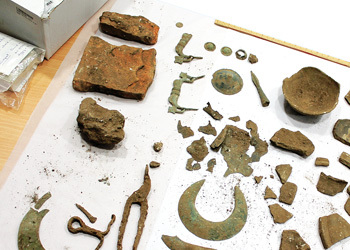 Make your own Roman Pot or Oil Lamp. £3 per child. 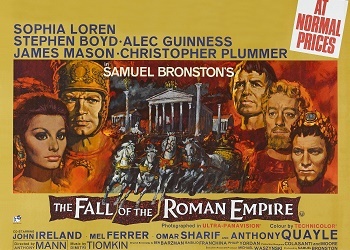 Join Ian D Fleming, the Second Unit Director of Centurion and hear his experiences of filming Centurion. 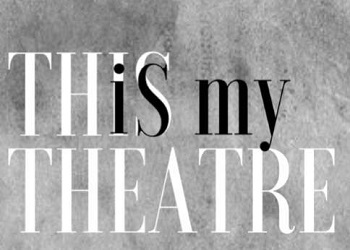 A stunning adaptation of William Shakespeare's Romeo & Juliet performed by This Is My Theatre. In June 1919 German and Allied forces signed the Treaty of Versailles, officially ending the state of war that had existed since 1914. 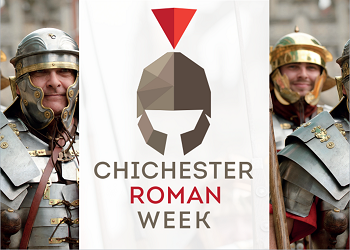 Join us at the museum to learn more about Chichester during the war and take part in a range of activities including craft, object handling and viewing images from the museum’s collection.